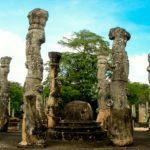 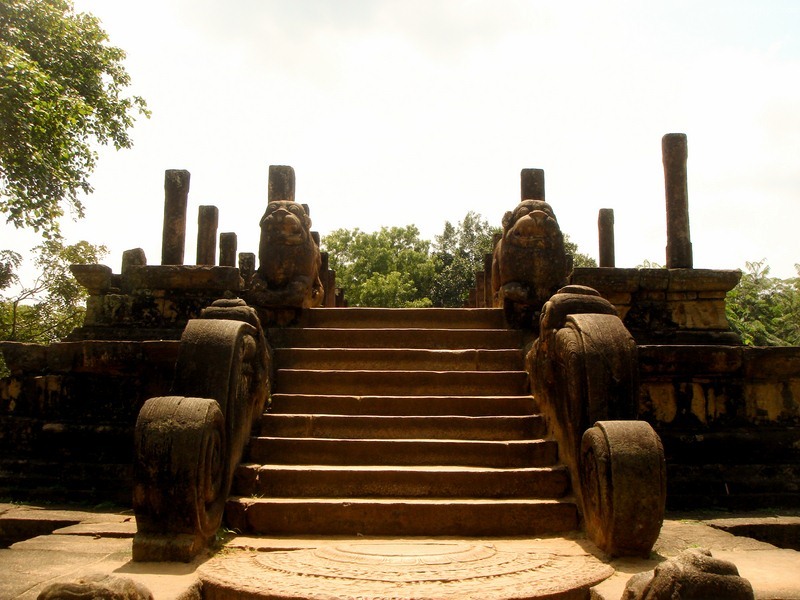 The sight known as Poḷonnaruwa, is the ancient city of the Kingdom of Polonnaruwa. 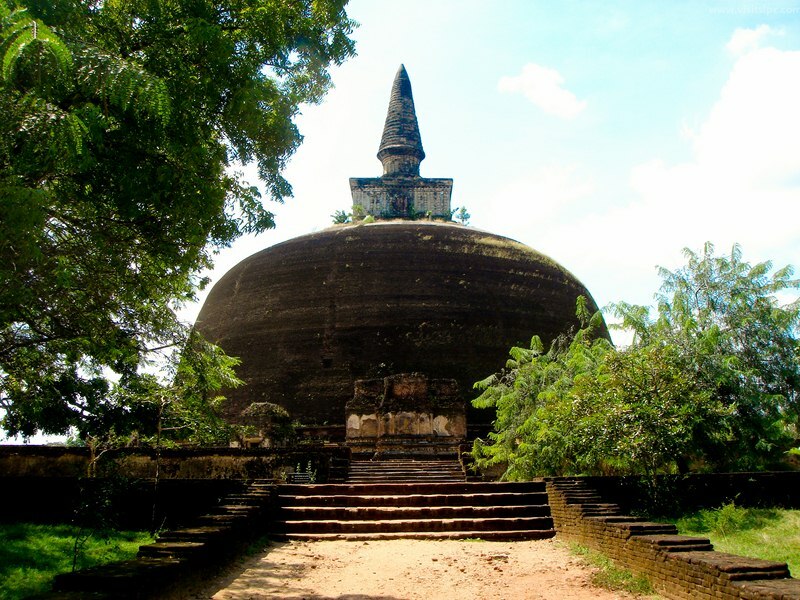 It has been declared a World Heritage Site. 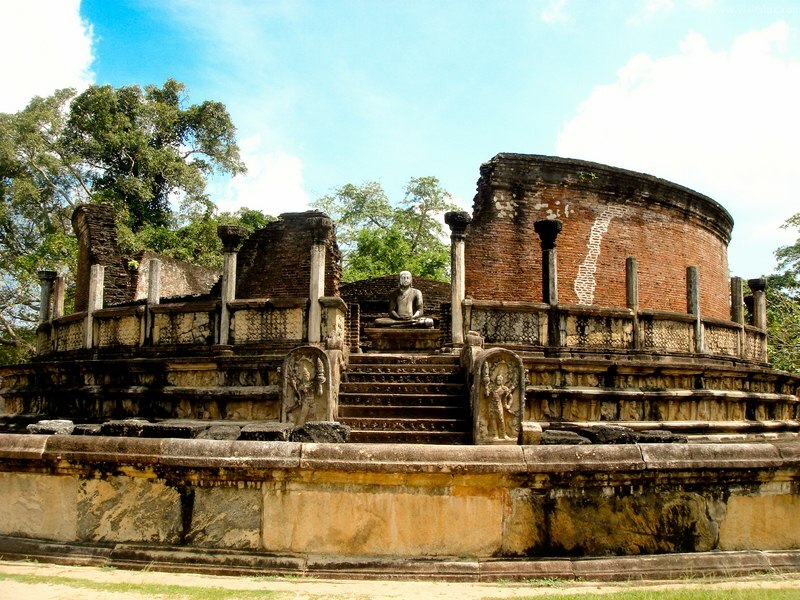 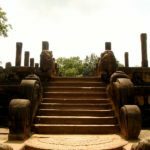 The second most ancient of Sri Lanka’s kingdoms, Polonnaruwa was first declared the capital city by King Vijayabahu I, who defeated Chola invaders in 1070 to reunite the country once more under a local leader. 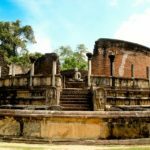 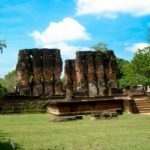 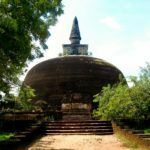 Today the ancient city of Polonnaruwa remains one of the best planned archaeological relic cities in the country, standing testimony to the discipline and greatness of the Kingdom’s first rulers. 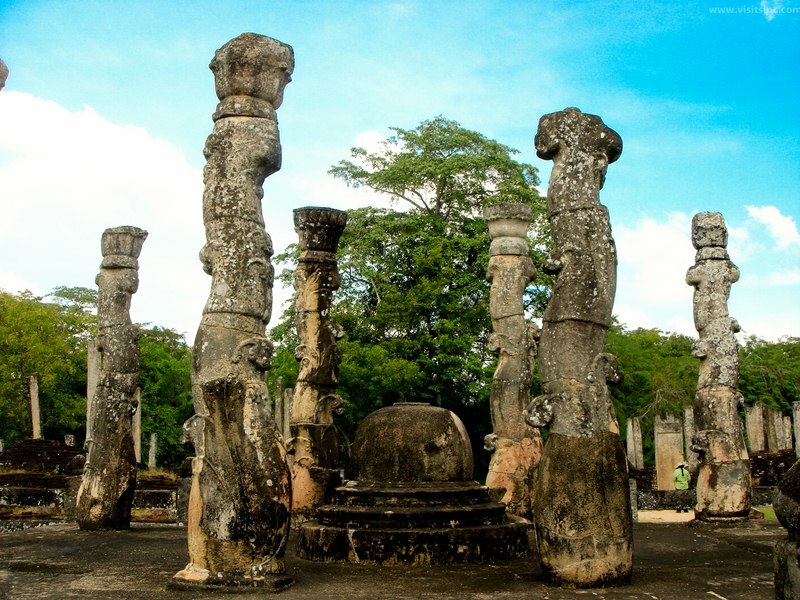 Its beauty was also used as a backdrop to filmed scenes for the Duran Duran music video Save a Prayer in 1982. 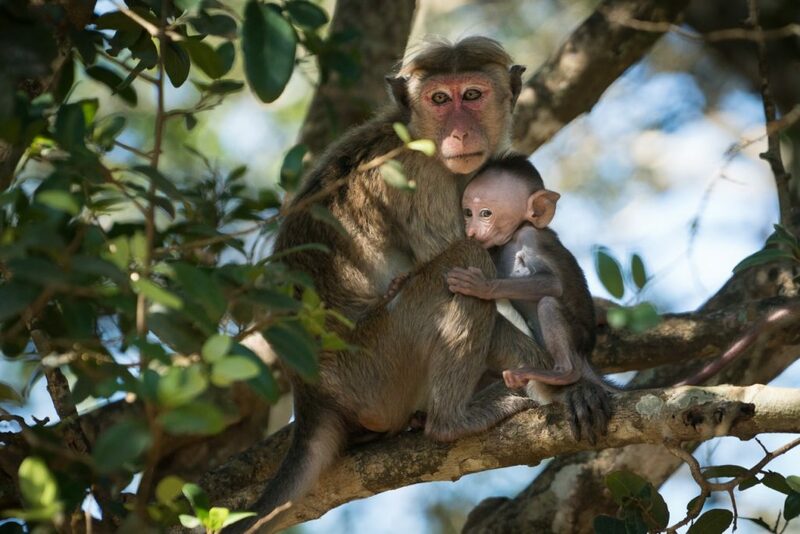 Another draw for tourists is the city’s population of toque macaques. 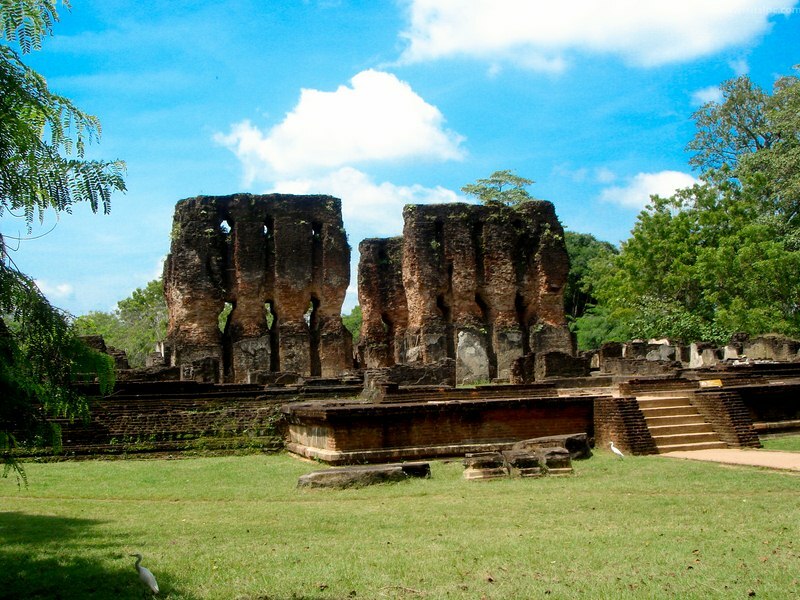 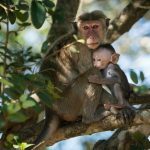 The monkeys have been living in the ruins since human occupation and continue to thrive here long after the humans left.